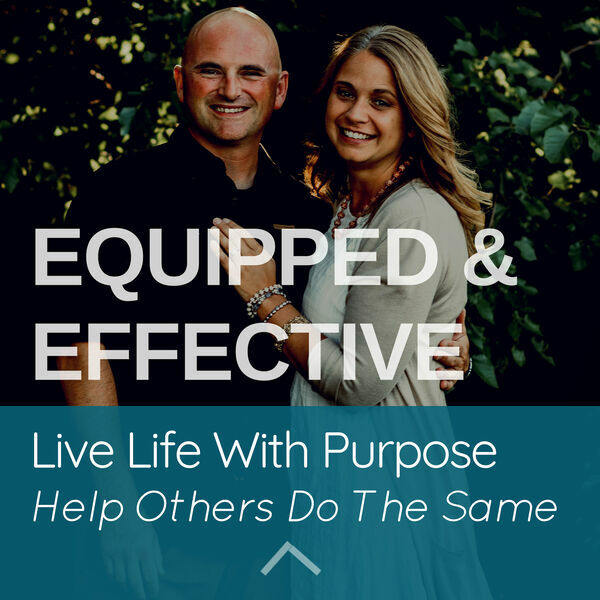 It's time to live life with purpose and help others do the same. Nicki and Tim will host discussions with those who are breaking down barriers and living their lives to the fullest. Be inspired by stories and powerful teachings. All content © 2019 Equipped and Effective.